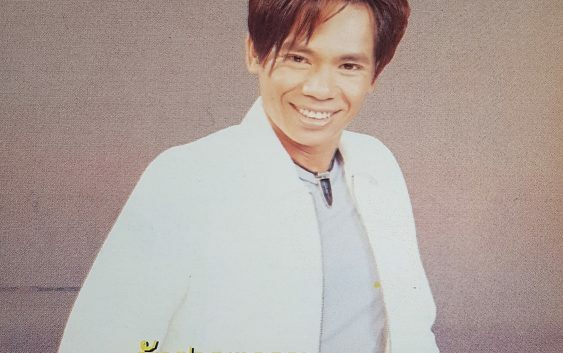 Reloaded classic hit songs by Lao American singer ກອງເພັຊ ເພັຊສາມຫລ່ຽມ from his fantastic album called ຮັກສາວຫລວງພຣະບາງ. It released in 1999. There are twelve country rock songs for your listening and all of the songs are written Kongphet himself.